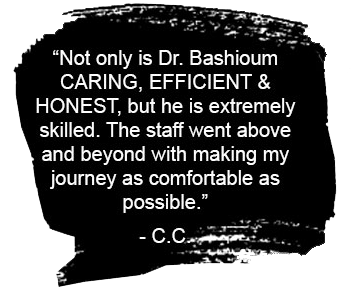 Here at Bashioum Cosmetic Surgery Center, we strive to create a comfortable and relaxed atmosphere for our patients. Our beautiful accredited surgery center is conveniently located on Lake Minnetonka in MN. Privacy is important when choosing a cosmetic surgeon and we are devoted to our patients’ confidentiality. Our kind and caring staff will always go the extra mile to answer your questions so you feel confident and content. The Bashioum Cosmetic Surgery Center is one of the most well-known cosmetic surgery centers in the Minneapolis/St. Paul area. Dr. Ralph Bashioum is uniquely qualified as a Double Board Certified Plastic Surgeon and has a reputation for safety, quality and dedication to achieving natural results. 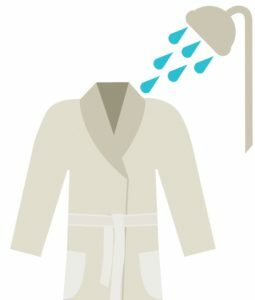 Dr. Bashioum has been in practice for over 30 years in the Twin Cities area and offers his patients the advantage of having performed thousands of surgeries. In addition, he also maintains an extensive interest in all aspects of plastic surgery, while continuing his education in new technology and the latest surgical procedures. Thank you for visiting our website, and we invite you to explore for more information. Our state of the art, fully accredited surgical suite has been developed to provide customized surgery. If you’d like to begin your journey, please Contact Us at our Wayzata, MN office to schedule your free consultation!